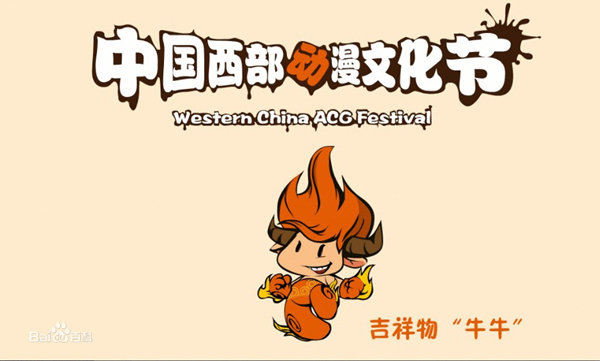 Organized by the State Administration of Radio, Film, and Television and the People’s Government of Chongqing, Western China Animation Comic Game Festival is the most influential and popular animation event in western China, including Sichuan, Chongqing, Shaanxi and Yunnan provinces. The festival includes a wide variety of activities, such as a cosplay show, hip-pop competition, forum and exhibitions. The event started in 2009 and is annually held from the end of September to the beginning of October.